matters a whole lot to us. We know, every brewery claims they use only the finest ingredients. But for us, there’s no compromise. None. Call us old-school, but we take it personally and our integrity is on the line. And if you’re like us, tasting and seeing is believing. So, come on by and we’ll show you. 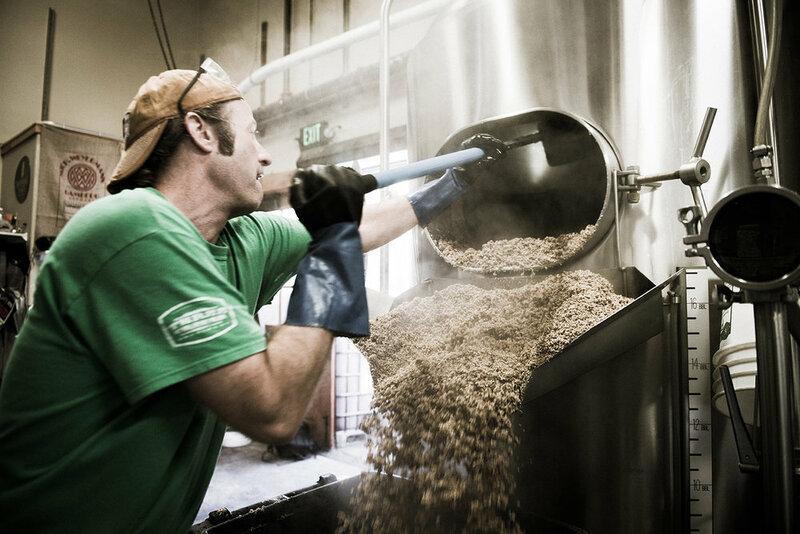 We really do use only the finest ingredients to brew our beers, the best malts from around the world, Oregon famed hops right out our doorstep, and the most crystal-clear water you’ll ever taste from our own Cascade Mountains. Visit our Production Brewery, sample in our tasting room, and see how we craft what we believe to be the best Northwest Style beers anywhere. Challenge your friends to a serious game of horseshoes, or washer toss. 265 E Barclay Dr. Friday & Saturday | 3:00 p.m.. - 7:00 p.m.